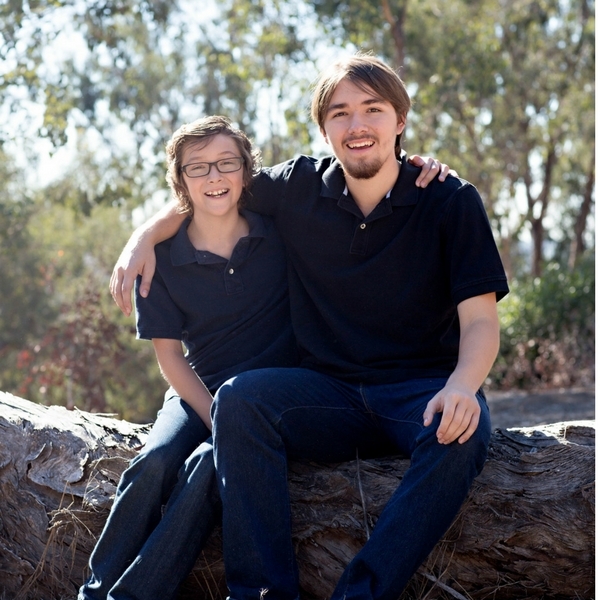 The Zimmer boys and their dad love science fiction, tabletop war games, and Pokémon. Scott’s a university librarian, and Sophia homeschools 17-year-old Andrés and 11-year-old Santiago. Santiago seemed low energy on a particularly hot July day. Then he was screaming in pain. After rushing to the emergency room, the family was shocked to learn that a tumor on Santiago’s liver had ruptured. They’d never even known of the tumor, which had likely been growing since his birth. It was cancer. Sophia recalls asking the doctor, “Is he going to live? I can handle anything else.” The answer was yes. 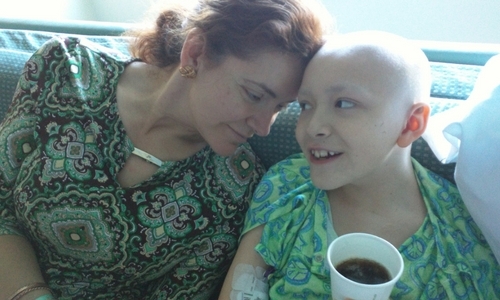 But Santiago would require multiple rounds of chemotherapy, radiation, and surgery. In the most challenging times, the Ronald McDonald House helped the Zimmers stay strong together for Santiago. This game-loving boy wanted his family with him around the clock in his real life battle against cancer. Santiago and his family needed all the courage they could muster. Scott and Sophia took turns, one spending the night at the hospital, while the other stayed with Andrés at the Ronald McDonald House.The brothers are very close, and being together helped them manage the enormous challenges presented by Santiago’s illness. Andrés was particularly good at helping Santiago stay calm when the nurses had to move him. Santiago’s been changed by the experience. Yes, he’s got curly hair now, instead of straight. And at such a young age, he’s developed compassion and understanding for the pain of others. He’ll need ongoing checkups, but now he’s cancer-free and back to his preferred battles—those against his beloved brother on their favorite board games.